Online bill pay is now possible in Crockery Township!! You can pay your Property Tax bill and/or Water/Sewer Utility bill online by clicking the appropriate link. Fees will be applied to online payments. Please notice that beginning March 2018 Township Board Meetings will now be held on the 2nd Tuesday of each month. 17431 112th Ave., Nunica, MI 49448. You can also click here to print off an application. 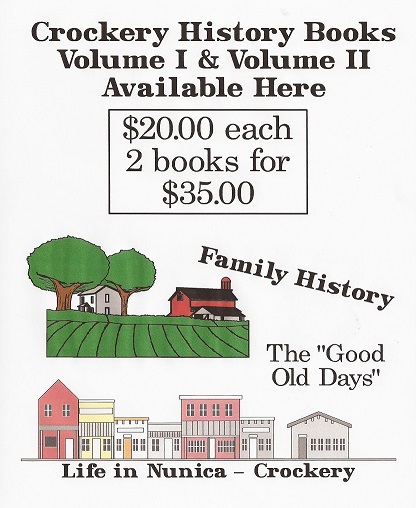 123 E. Exchange St., Spring Lake, MI 49456 to explore the wonderful world of stories and information. 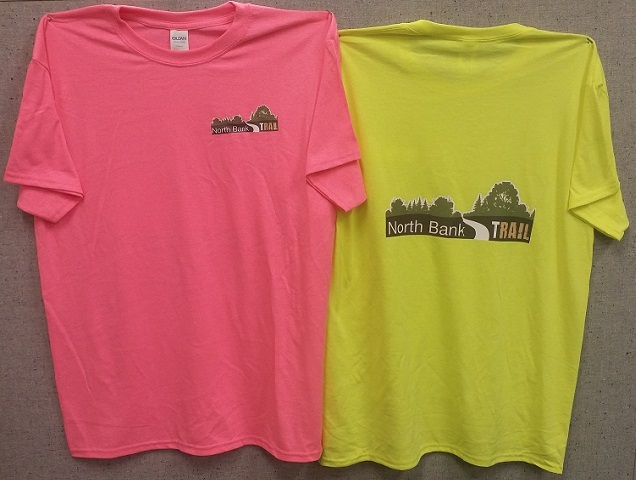 North Bank Trail T-Shirts are now for sale at the Crockery Township Hall!!!! We have adult sizes ranging from small to XL. Cost is $15.00 each. We have the colors shown above (hot pink and safety green). Each shirt has the small emblem on the front and a larger one on the back. You can now order a T-shirt that you see in the picture above. There are youth sizes ranging from X-Small (2/4) to Large (14/16). There are adult sizes ranging from Small to 5XL. Sorry no Tall sizes available. The shirts are Gildan brand and are 50/50 blend. Adult shirts are $15.00 and Youth shirts are $13.00 regardless of size or color. You can print off your order form here and mail it in to the address provided or you may bring it to the Township Hall. There are many colors to choose from. There are sample shirts at the Township Hall. Click here to read the 2017 Annual Drinking Water Quality Report. 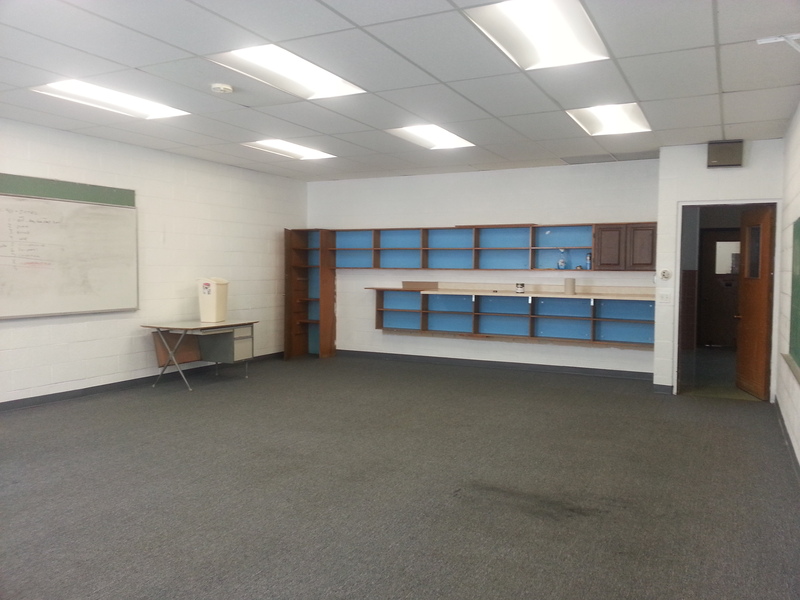 There are currently 3 rooms available for rent at the Township Hall. These rooms are approximately 700 sq. ft. each. The cost to rent is $300/mo. per room. 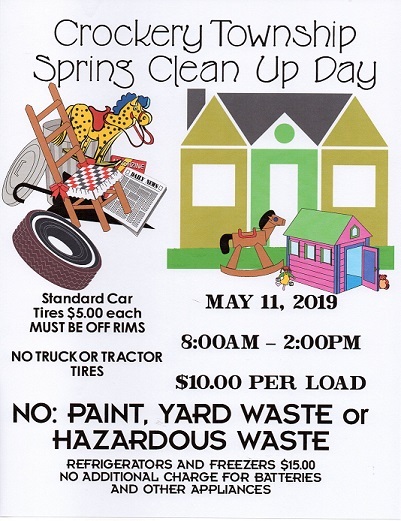 Please call the Township Hall @ 616-837-6868 for more information. April 9, 2019 at 7:00pm. 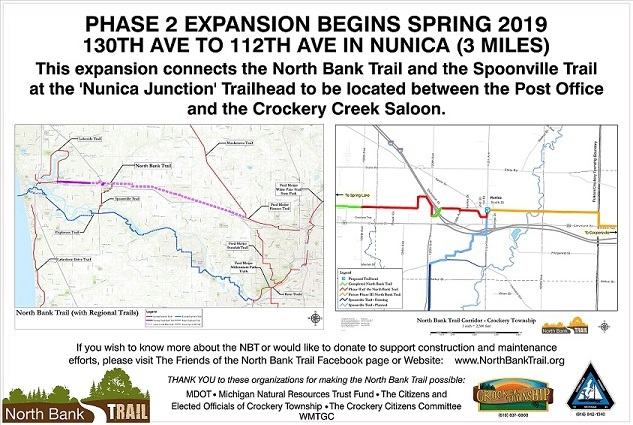 Click here to preview the Crockery Township Comprehensive Plan. Call and get your burn permit before you begin burning by calling the office at 616-837-6868. If you call before office hours, please leave a message containing your name, address, phone number and the day you would like to start burning. If you call after office hours you may not burn until the next business day and you would need to leave your name, address, phone number and the day you would like to start burning. Your burn permit will be good for three days. 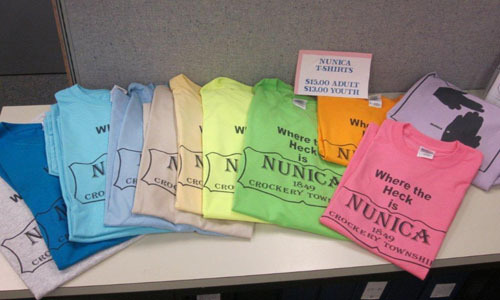 Did you know that Crockery Township has a Senior Citizens group that meets the first and third Mondays of the month for a Pot Luck and Bingo? If you find yourself with nothing to do and would like to get out and meet other people then come join them!! 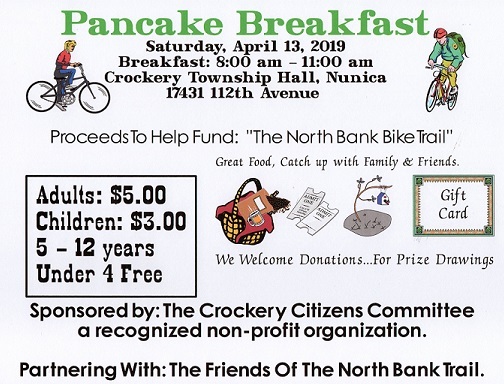 They meet at the Crockery Township Hall and the fun begins at noon.